The EACR25 Congress is over. We welcomed 1781 participants to Amsterdam for 4 days of fantastic lectures, scientific posters and discussion on the very latest cancer research, and we couldn’t be more proud of the great meeting we organised. Giant balloons? Graffiti? Guitar-playing speakers? We had them all. 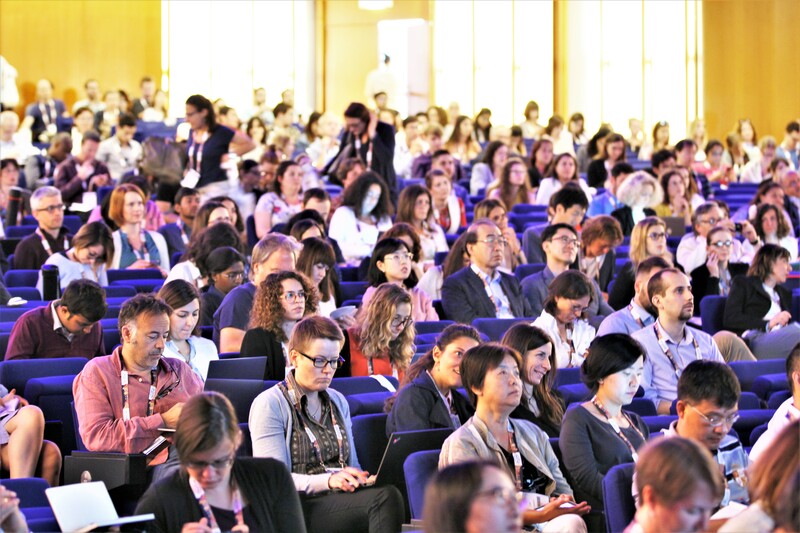 Click here to see our fantastic Facebook gallery of photos from EACR25, showing a taste of the great participation and activities we saw at the Congress. You can also see a short video montage of photos from the Congress that was played at the closing ceremony.  The abstracts presented at EACR25 have been published in the open access journal ESMO Open. 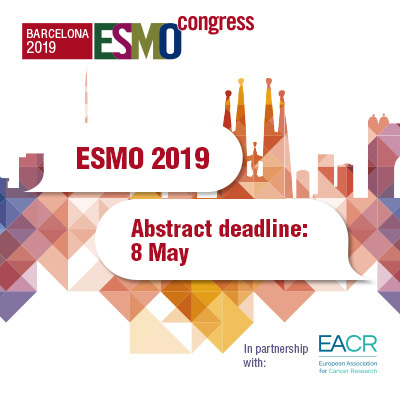 Click here to read the abstracts in ESMO Open.